Professor McLauchlan served as president of the University Senate. His current research focuses on relationships between globalization, community economic development, and environmental sustainability. 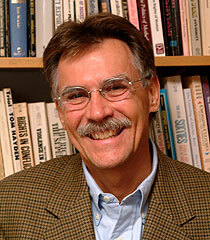 He combines sociology with journalism in writing frequent op-ed columns for newspapers.